Simpson Lawrence Anchor Windlass and 35# CQR/150' 3/8"chain, 22# Danforth/35' 5/16"chain/300' 5/8" 3-strand line, 22# Danforth/30' 5/16" chain. 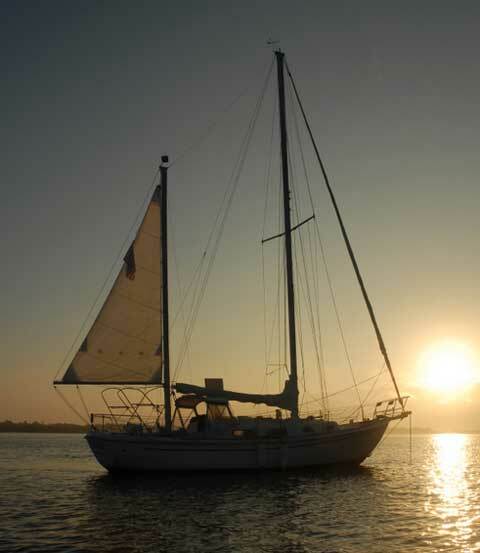 two roller foresails, one storm jib and one mizzen sail - all checked out by Sunrise Sails in Bradenton in 2008. 2008 Interlux Micron 66 bottom paint. It's located on the hard in Bradenton, Florida in the Rivertown Marina and Boatworks. 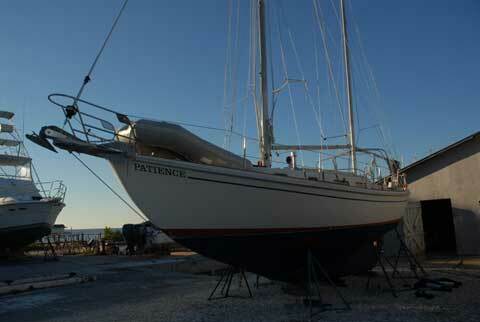 I've sold my Allied Seawind II. Thank you for running my ad.